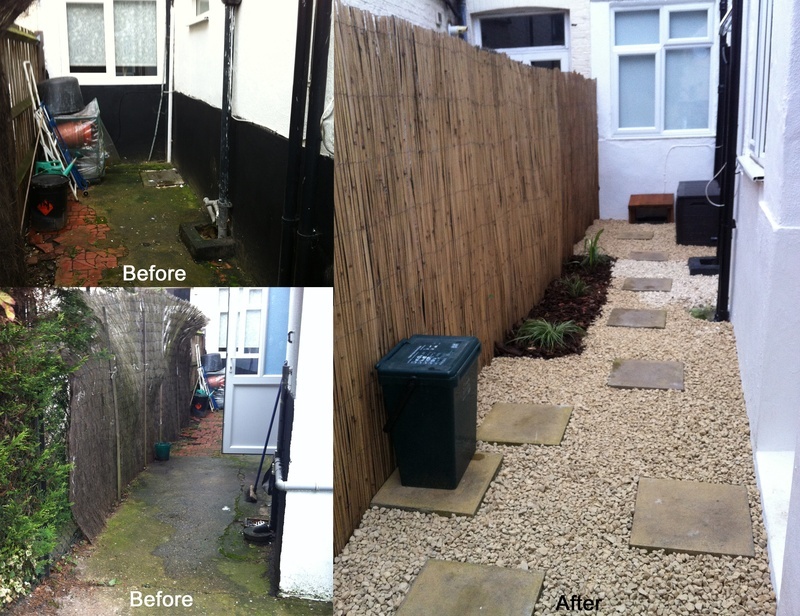 "creative and modern landscapes built for you to enjoy all year round"
This garden, in north London, lacked character. With very little colour and space to enjoy is required to be modernised. This design offers a useful space to the rear of the garden with a seating area around a raised planter whilst also adding flowering plants to liven up the garden. To the side of the property the area was in need of upgrading. This area had very little light but by painting the walls white, adding lightly coloured gravel and plants that enjoy the shade the side of the house becomes much more presentable. You can now watch our 3D designs on our dedicated YouTube channel. 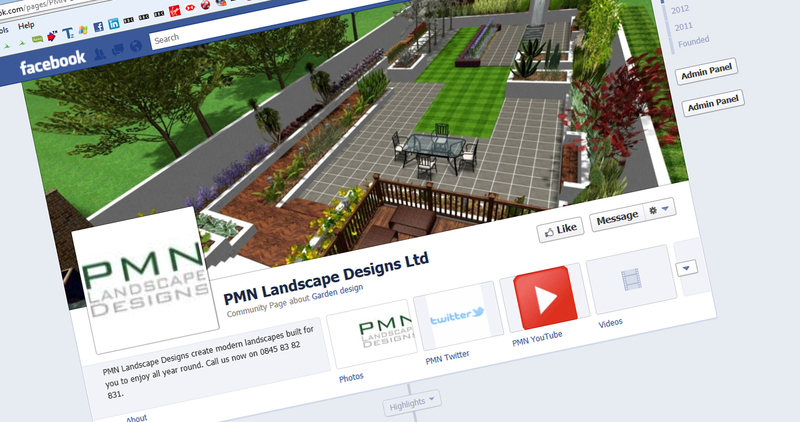 You can now follow PMN Landscape Designs Ltd on our social media websites like, Facebook, Twitter to keep up to date on all the projects and designs we complete. PMN Landscape Designs have just completed a raised railway sleeper planter with paved platforms and steps. Check out our photos within the portfolio. 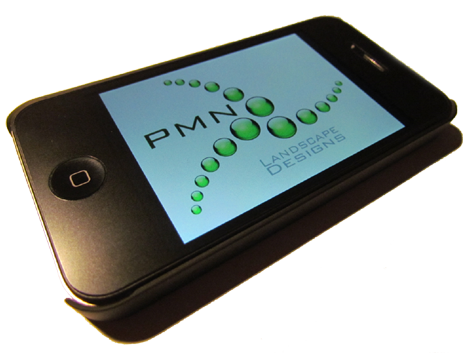 PMN Landscape Designs Ltd can now be reached on your mobile. Just type in our web address and you will be able to access the same up to date information that can be found on our main website. It begins with an initial telephone discussion to establish your requirements. You can do this by visiting our contact page and give us an email or call so we can arrange a time that suits you. The design process starts with a First Consultation meeting when you, the Client, discuss your needs and wishes for the garden with the designer. This meeting will last at least an hour. At this meeting our portfolio will be shown for inspiration and our method of working will be discussed. We will ask what you want from your garden, any restrictions for us to work around, a rough budget and discuss our fees. If you agree to the quotation that is provided after the First Consultation, a full Site Survey will take place, and Concept Plans will be drawn up for your approval. In order to carry out work on your garden it is essential to have an accurate measurement of the boundary, changes in level and the relation of the existing elements of your garden. The way your garden faces has a huge effect on your garden in terms of light and shade, exposure to prevailing winds and use of existing view points. These factors will effect the choice and positioning of seating areas, borders, vegetable gardens and structures that may be proposed within your garden. Once you have decided what you want we can give you a free instant on site estimation to see if the project is within your budget. If the proposed project is too costly, we can suggest other ways to achieve the look you want at a cheaper price. For example it may be cheaper to install decking rather than paving or vice versa, every garden is different. With so much to think about such as how to hide that manhole cover in the middle of the path; what to do with that dark, damp corner; where to put the shed so that it can't be seen; what size should the patio be to ensure it is in proportion with the house? These are all problems that, as profession garden designers, we can overcome for you. 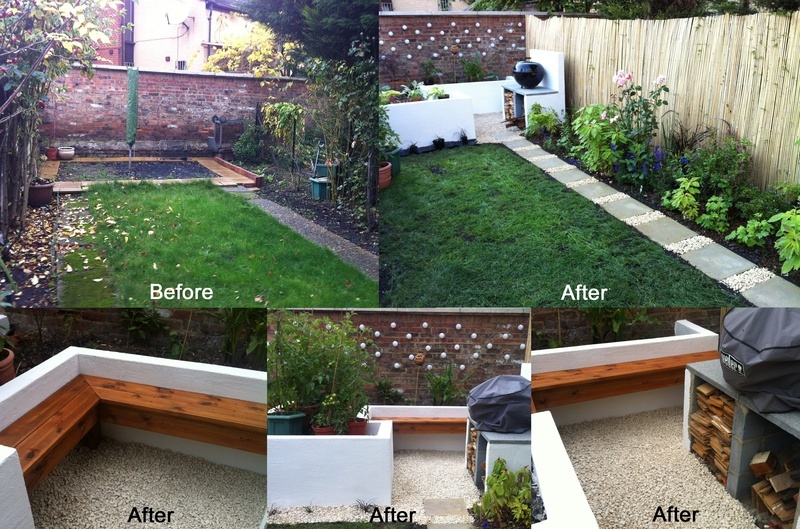 From making the most of a sloping site to ensuring that your garden is safe for your young children, pets or elderly relatives, our aim is to ensure that your garden is ideal for you. You may want a garden that is going to mature over several years or you may need a more immediate result due to changing circumstances. No matter what your needs are we are here to help. The final design costs are calculated on the size of your garden. As an example we currently charge £300 for a 10m x 10m garden. This includes a master plan, planting plan, lighting plan and 3D visual of your final design. A Master Plan will then be prepared, incorporating any changes and specifying a high degree of detail, so that the garden can be built to the desired quality. A Planting Plan is usually also drawn up at this stage. The planting plan will be a fully scaled drawing of the plants to be used and those to be retained (if applicable) detailing all species, their size and quantities required. A Lighting Plan can be drawn up if lighting is to be installed within your garden. A 3D visual of the design can be prepared to give you an idea of how your garden will look, even before we pick up a shovel. PMN Landscape Designs offers Site Supervision, so you can relax while everything comes together. When the hard landscaping is complete PMN Landscape Designs will source and install the plants required to complete your new garden. If you need any guidance on how to maintain your newly built garden, a Maintenance Plan can be compiled, detailing each task and plant that will need attention on a month by month basis, so looking after your new garden is fun and easy. All of these services are flexible and can be tailored to suit you. 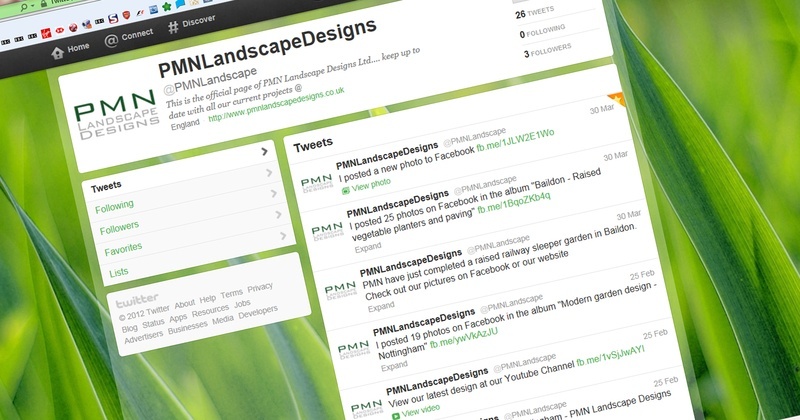 Over the next few months PMN Landsscape Designs will be revealing bargain promotions for 2012. Deals will include unbelievable discounts for design work for your garden. Prices will be realeased at the end of this year. So keep up to date with all our offers on our website blog. © Copyright 2005-2019 PMN Landscape Designs LTD. All rights reserved.